Once Were Samoans Southside Premier! 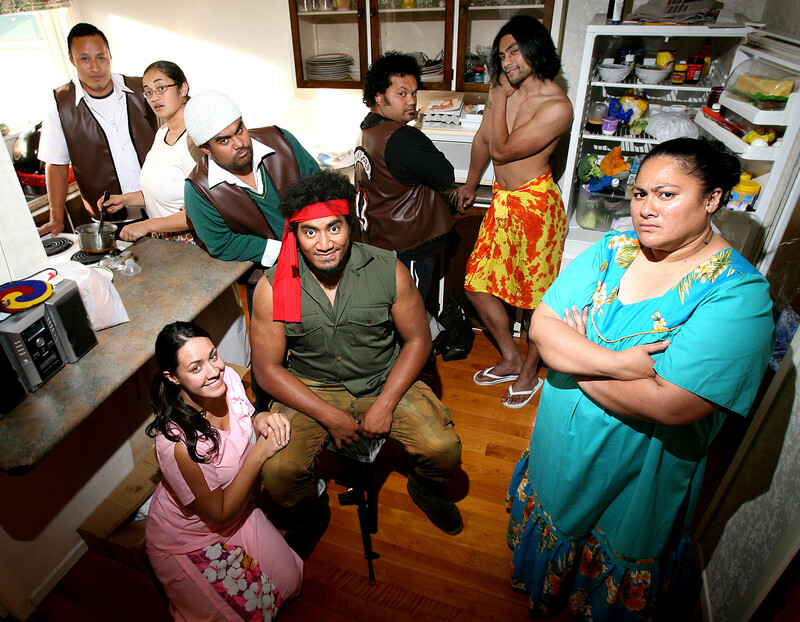 Once Were Samoans is the story of the Tufifi family, a thigh slapping comedic theatre play by the south Auckland entertainment company, Kila Kokonut Krew. As a featured event in the inaugural Manukau Festuval of Arts, Metro Theatre in Mangere East hosted a full-house last night. The play which sold out in the Auckland Comedy Festival in 2006 and 2007 has also been shown in Wellington, Hamilton and at the recent Maori King’s coronation in Ngaruawahia – this is the first time the work has been produced for a south Auckland audience. 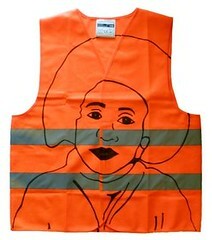 Drawn from quintessential south Auckland experiences, stereotypes and realities, this work is finally situated in its true context and the response from the audience was electric. TONIGHT – Thursday 13 November – is the last opportunity to see the play. Doors open at 7.30pm for an 8pm start – entry is by gold coin donation. Check out the Manukau Festival of Arts website for more information. How awesome!!! I wish I was there to attend!!! Thanks for the info!